Ofcom has today published a huge new report into the service quality and provision times of the United Kingdom’s largest ISPs and technologies, which finds that 87% of broadband customers are satisfied with their service and this rises to 89% for landline (phone) and 92% for Mobile. The new report is based on data that the regulator has collected via a combination of consumer research, complaints figures and some new statistics that have for the first time been obtained directly from broadband, landline and mobile providers like BT, Plusnet, Sky Broadband, Post Office, KCOM, TalkTalk, Virgin Media, O2, EE, Tesco Mobile, Vodafone and Three UK. 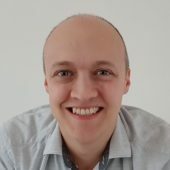 Some of the data has been seen before (e.g. Q4 2016 complaints statistics), but a fair bit of it is new. On this front Ofcom’s presentation falls a bit into the wishy-washy category as there’s a tendency to throw too many different data points together. Never the less they hope that the findings “should incentivise providers to improve their service quality and fix recurring problems“, as well as help consumers to find a better provider. We’ll try to focus on the core results below and Ofcom has also launched an Interactive Report Tool to help you navigate the information, although it could do with some UI improvements. The full report can also be downloaded here (PDF). Overall 92% of mobile customers, 89% of landline telephone customers and 87% of broadband customers were satisfied with their service. 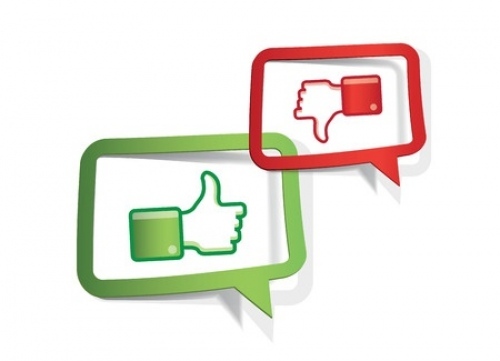 Virgin Media customers reported the highest levels of overall satisfaction with their broadband service (91%), while TalkTalk scored the lowest on 83% and indeed they also had the highest proportion of customers with a reason to complain (16%). Elsewhere BT customers reported the highest levels of overall satisfaction with their landline telephone service (92%) and once again TalkTalk came bottom with 83%. Finally, Tesco Mobile topped the table for Mobile satisfaction (96%) and Three UK came joint last with Vodafone on 89%. Interestingly Plusnet was found to have the longest call waiting times by far of all the major broadband and landline providers (7 minutes and 26 seconds), which came in well below the industry average of 2 minutes 51 seconds. Funnily enough this is one area where TalkTalk, despite suffering a fair few complaints, actually comes out on top with a wait time for both of just 47 seconds! Meanwhile Mobile operators generally all had waiting times of 1 minute or less, except for O2 on 2 minutes+. Ofcom also examined how long it takes providers to deliver a new service to customers. The regulator found that providers take an average of 13 calendar days to get a new broadband service up and running, which rises to 16 days to set up a landline (phone) service and 16 days again to install a landline and broadband service together. Interestingly the time taken to install new services varied among providers using the Openreach network. 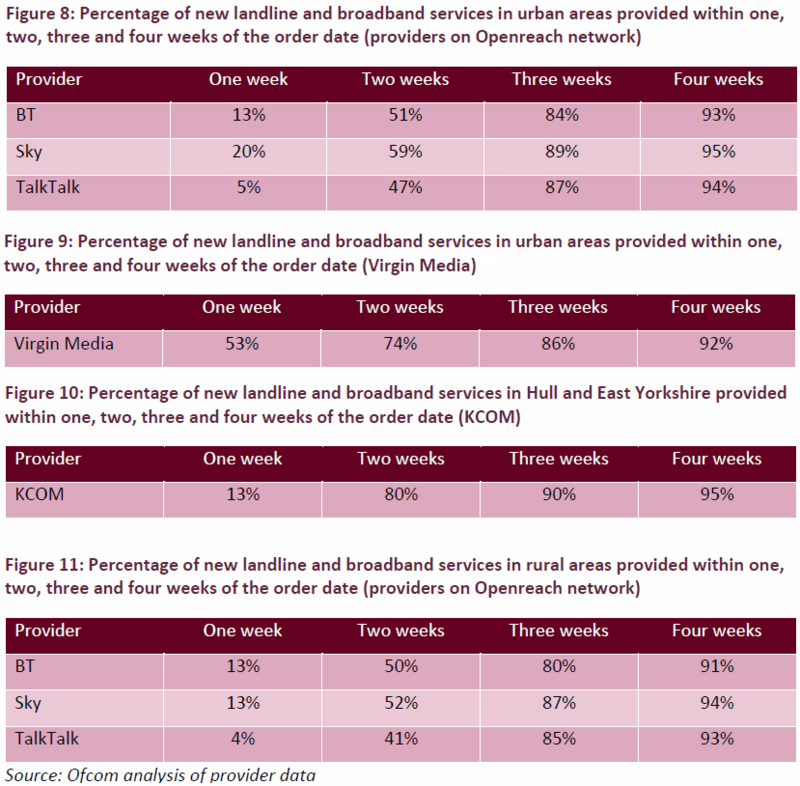 Sky Broadband set up 59% of new landline or broadband services within 2 weeks in urban areas and, along with the Post Office, completed 52% of customer orders in rural areas within the same time. Meanwhile TalkTalk was the slowest to set up its customers’ new landline or broadband services – completing only 47% of orders in urban areas within 2 weeks (42% in rural areas). As for repairs. Providers using Openreach can pay for a faster repair service for network problems, although only the Post Office (broadband) and BT take the more expensive ‘one working day‘ (level 2) repair service. Meanwhile EE, Plusnet, Sky Broadband, the Post Office (landline) and TalkTalk all take the cheaper ‘two working day‘ (level 1) option; Sky and TalkTalk downgraded to this last year. “We’re determined to help bring about a service revolution in the telecoms sector, where consistency and excellence become the norm, and customers always come first. Sadly Ofcom has not been able to publish certain quality of service information, either because providers do not currently collect it or they do so in a way that doesn’t allow like-for-like comparisons. However the regulator will soon gain new powers under the 2017 Digital Economy Act, which will require providers to collect more data and make it more useful for comparison. So next year’s report might be better. Interesting, shame we don’t have all the data for all these providers, it EE seem to be performing better then Plusnet and BT, just.